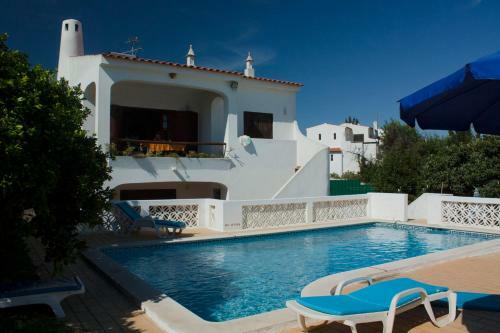 Offering an outdoor swimming pool, Villa Jota is located in Carvoeiro. 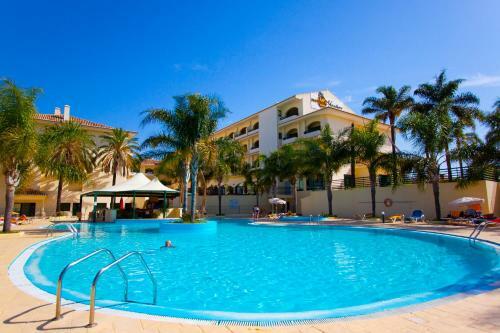 The accommodation is an 8-minute drive from Carvoeiro Beach. The ample 4-bedroom unit features free WiFi access. The living room has sofas, a dining area and a flat-screen TV. 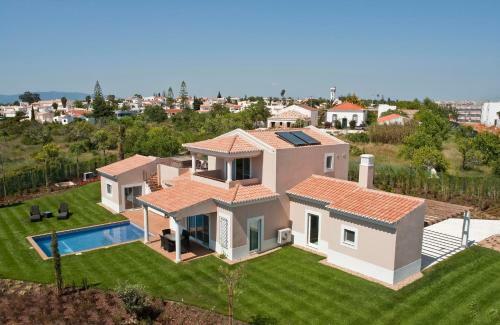 Located in Carvoeiro, Agua Hotels Villas offers luxurious and modern villas. The units feature access to a private outdoor pool and to an indoor swimming pool, as well as a spa & wellness centre and a restaurant.